It should not be complex or so technical that it becomes a task. That is the main motivation for us to write blogs that help you recycle and keep it fun. In today's blog post we are going to talk about the differences and similarities between ferrous and non-ferrous metal scrap. People mostly get overwhelmed with the technicalities when they start recycling but after you read this blog post, we are sure you won't have any doubts about how to recycle either of these metals or negotiate on their prices. Simply put: Ferrous metals contain iron. Non-ferrous metals do not contain any iron. Ferrous metals include: Steel, cast iron and wrought iron. Non-ferrous metals include: aluminium, brass, copper, nickel, zinc, lead and tin. They also include precious metals like gold and silver, but you won't really sell them at the scrap yard. Ferrous metals are widely used for their strength and durability. Skyscrapers, bridges, automobiles and tools use ferrous metals. But for all their strength and durability, ferrous metals have the disadvantage of rusting when exposed to air. Stainless steel and wrought iron resist rusting but not other ferrous metals. Non-ferrous metals are not as strong as ferrous metals, but they are used for various other purposes. Aluminium is valued for its malleability and light weight and used extensively in aircrafts. Non-ferrous metals are also resistant to rusting and are used for road signs, roofing, water pipes and gutters. The prices of ferrous metals remain fairly steady as they are available in good supply throughout the year. Non-ferrous metals are harder to come by which makes the demand greater and the prices higher. Aluminum prices don't fluctuate as much because of its steady supply but other non-ferrous metals like copper and brass can face massive price fluctuations throughout the year. If you are looking to sell scrap, always call the scrap dealer in advance to find out the rate they are offering to buy the metal you have to sell. Both ferrous and non-ferrous metals are useful and important for the Recycling Industry and ultimately for the environment. If you have any more questions about ferrous and non-ferrous metals, leave them in the comments and we will get back to you. 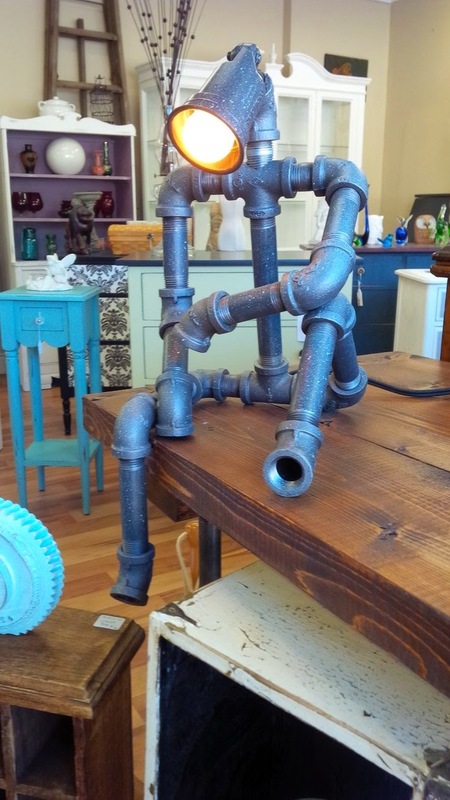 How can you upcycle discarded copper pipes? Copper pipes are commonly used in houses for plumbing purposes. Copper pipes are non-toxic and safer than lead and hence most new households install copper pipes for their hot and cold water supply. If you are upgrading the plumbing of your home, there is a lot you can do with copper pipes. 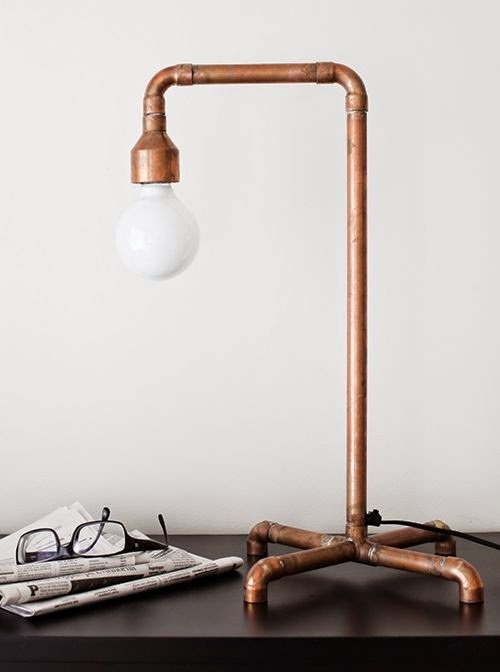 How to upcycle copper pipes? This is the age of DIY. Upcycle is the recycling of old objects in such a way so as to create something of value. 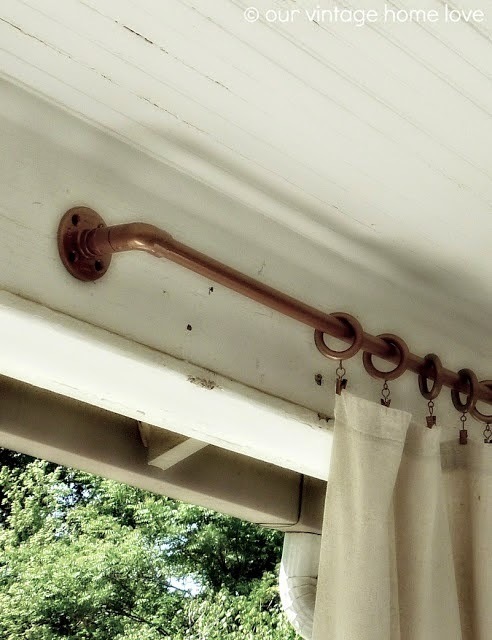 Here are some ways to upcycle discarded copper pipes. 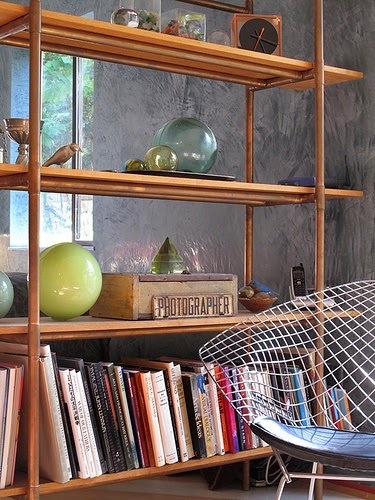 If you have lots of copper piping, consider building an open copper bookshelf. Copper can also be re-used as a curtain road. It looks gleaming and great and goes well with any type of curtain. 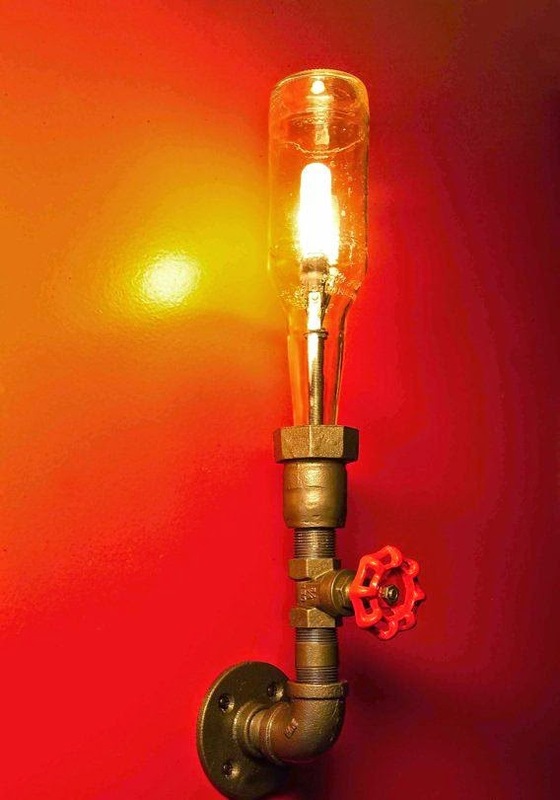 Here are a few ways where copper pipes can be upcycled as lamps. We think there is something amazingly beautiful about copper gleaming in light. If you do not feel like experimenting with copper fixtures, there is another way you can help upcycle the metal. Simply sell copper at the scrap yard to make some money. Copper is very highly valued at the scrap yard. The average return value is generally between $2-4 per pound of copper. Every time copper is recycled, 100% of the metal is recovered. So by selling copper at the scrap yard you are definitely doing your bit for the environment. If you want to know about other metals you can sell to make money, read this blogpost.